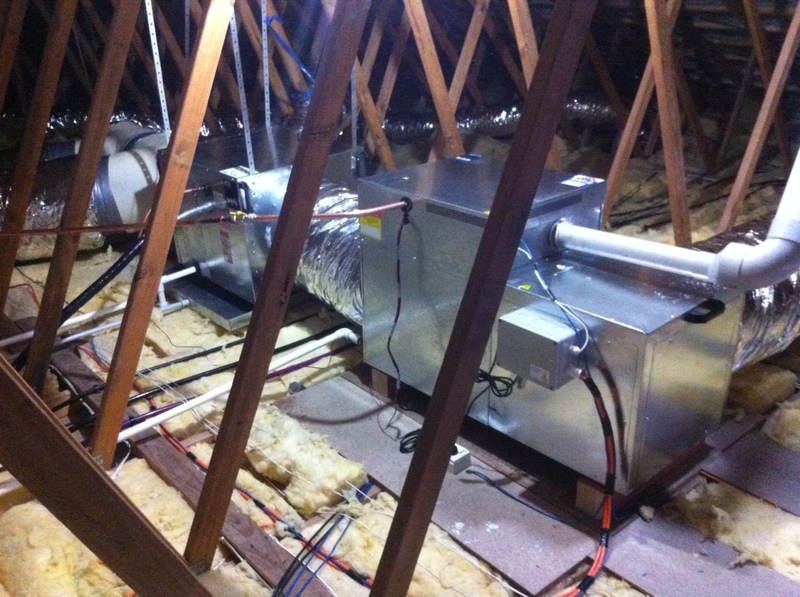 Brivis Ducted Gas Heating is one of the most cost effective ways to heat your entire home. 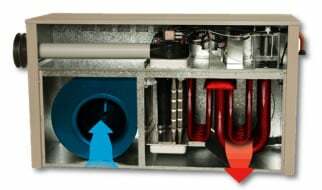 And by introducing Brivis Zoning Technology, this enables you to reduce your energy consumption and receive cost savings by only heating where and when you need it most. 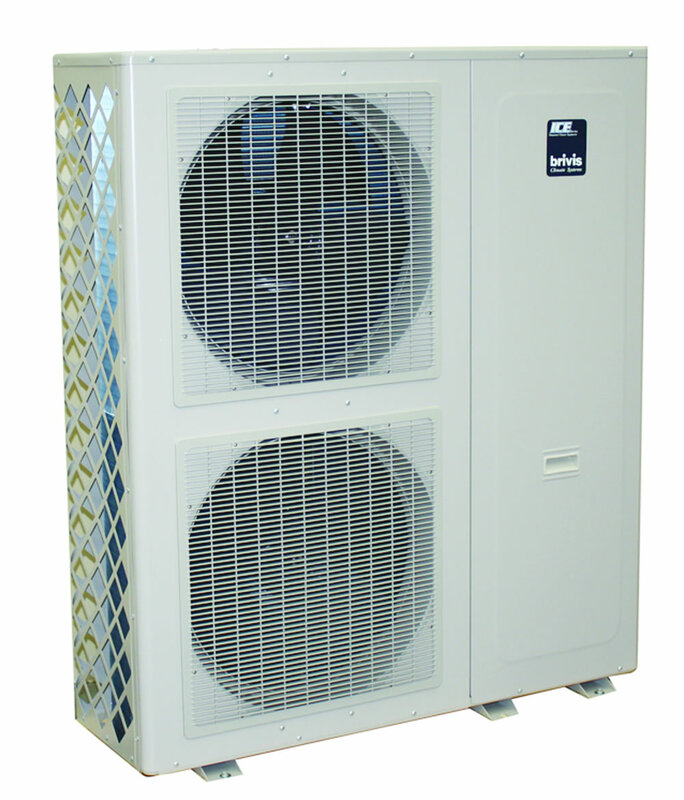 The ultimate in climate control is add-on refrigerated cooling, onto a Brivis Ducted Gas Heating system. Be cool in Summer and warm in Winter.